As I've recently turned 20 It got me thinking about all things I want to do now I'm officially an adult. Naturally thought hey I could write a blog post about this. 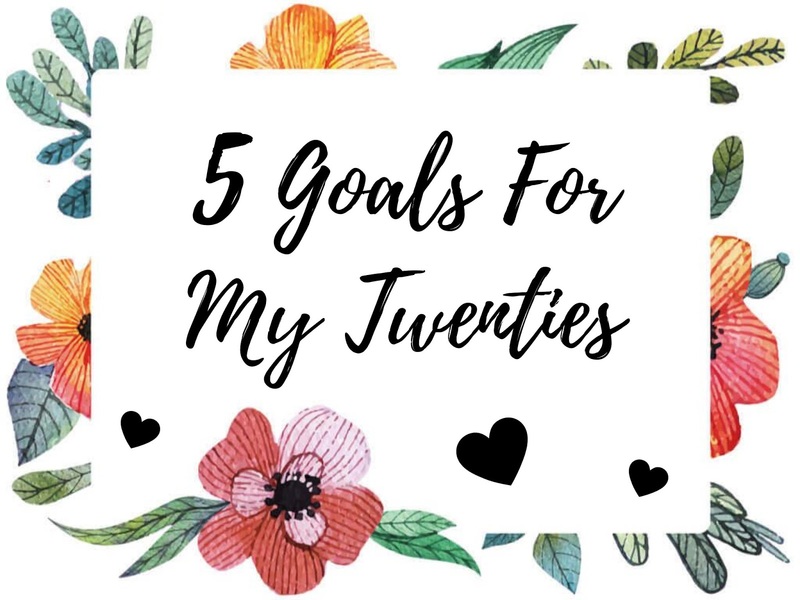 So here I am and here's five goals I wish to achieve in my twenties. This is something I have been meaning to do for such a long time now. Unfortunately your girls a complete wreck and nerves just get the better of me every time I think I might be able to hop in the car and give it a go. I also have been struggling to find the dolla to get this done. However, Most people I know drive now and I get so jelly every time I see them cruising around in their cars so I have decided that this is top of my priorities and I hope to start my lessons in the new year. 2) Get Fit And Stay Healthy. This is something that is such a struggle for me as im constantly going through stages of eating well and hitting the gym but also stages of just doing nothing and eating everything. So my fitness routine is very hit and miss at the moment, I really want to get back in to loving the gym again and eating good so this is another one of my goals to hopefully achieve in my twenties. 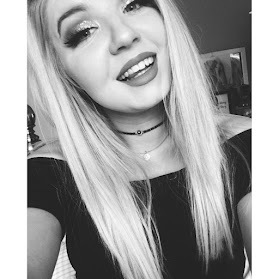 I love blogging so much and really enjoy posting but sometimes I end up losing track a little. I hate it when I lose my mojo so one of my goals for my twenties is just to plan and schedule my posts better so on my down days I still have stuff to post. This is something I deffo want to achieve in my twenties however this one is going to take a hell of a lot of saving and time to achieve. I am so excited to have my own place and be able to really make it my own. Finally the last of my five goals is to find a job I love (or maybe even just like). I would love to get in to digital marketing as this is something I could really see myself enjoying so I will deffo be looking in to this. However this may change but whatever I decide I just want to have a job where I don't wake up in the morning and dread getting to work. I hope you enjoyed reading about some of the things I would love to achieve in my twenties!